The cast, producers, and crew of Rurouni Kenshin: Kyoto Inferno have a huge reason to celebrate. The numbers are in here in the Philippines and the sales of Kyoto Inferno is TRIPLE the numbers of the first movie! It debuted #1 in the box office with 7.3M in sales making it the best selling foreign language film to ever get on the silver screen here in the Philippines. The movie is still showing in theaters so if you haven’t watched it yet make sure that you do. 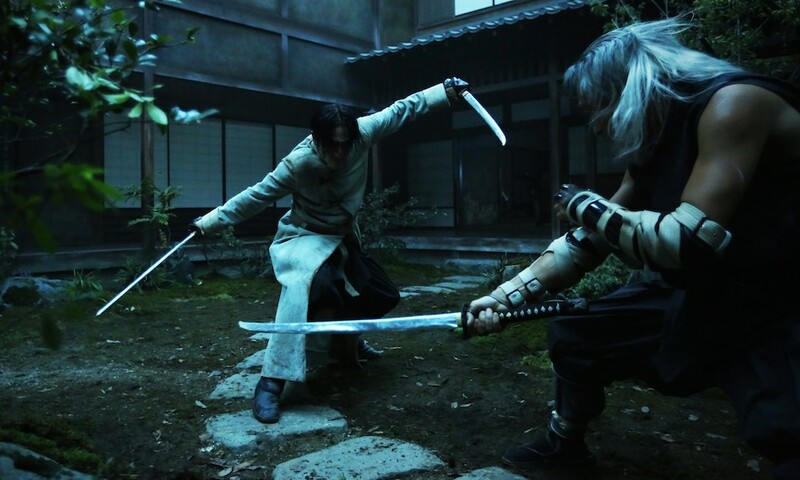 It’s been getting a lot of rave reviews from critics so if you’re a Kenshin fan don’t miss this!